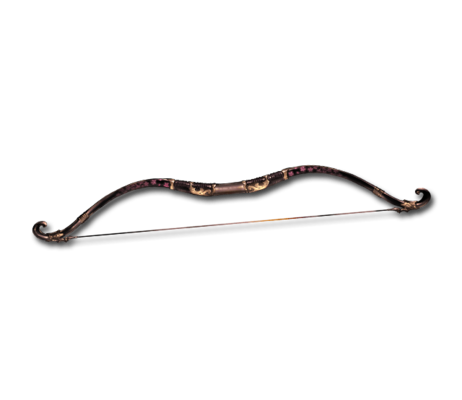 This longbow has been handed down in Jin's family for generations. Its artistic value is priceless thanks to its peculiar polish and ornamental paintings. Shadow Weave Big Earth damage to a foe. This page was last modified on 23 July 2018, at 05:00.